Curiosity seekers have no fear. 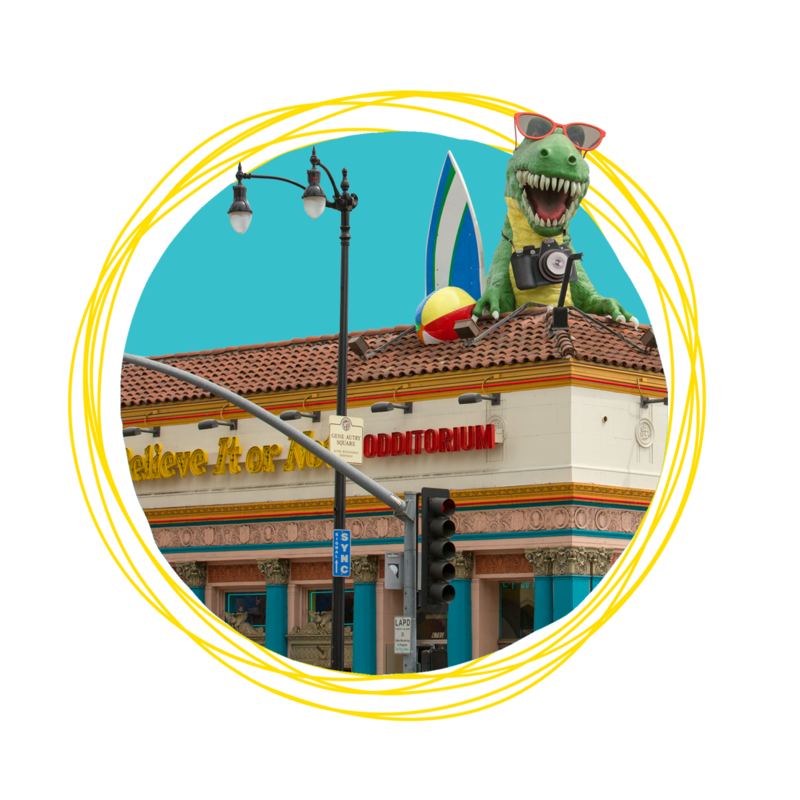 We have the best spot for family fun on Hollywood Boulevard! 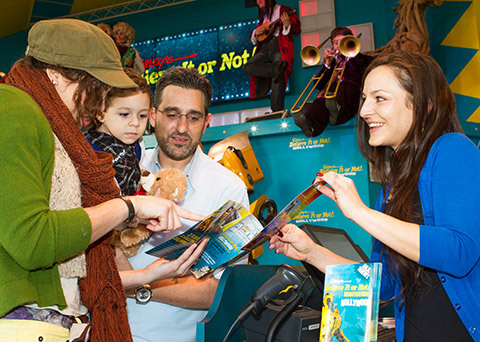 Strike a pose with a prehistoric cave bear, and lose yourself in Marilyn Monroe Memorabilia. 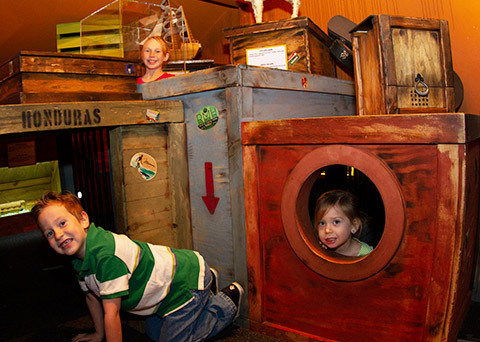 Our 13 galleries of oddities will leave you amazed. 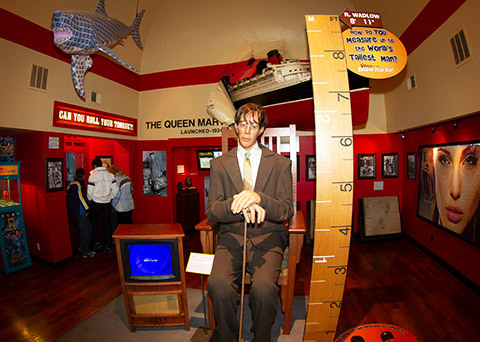 Experience the bizarre, explore the mysterious, and enjoy the weird, at Ripley's Believe It or Not! Last guests admitted at 11:15pm.